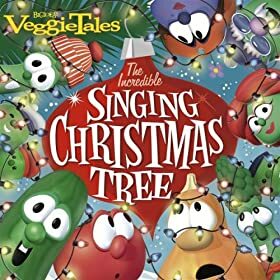 Amazon is offering this entire VeggieTales Christmas album for FREE! I downloaded it to my computer so my kids can listen to it while we are on our Christmas Colorado vacation. Oh, I’m getting excited . . .